The Holidays Are Here at TAG! 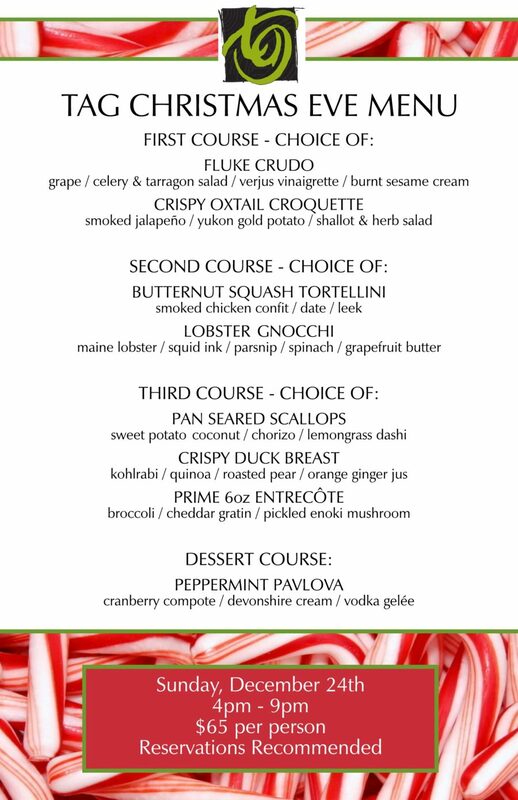 Make your reservations for Christmas Eve at TAG! Enjoy a special seasonal menu with your loved ones on historic Larimer Square and let Santa’s little helpers handle the cooking.